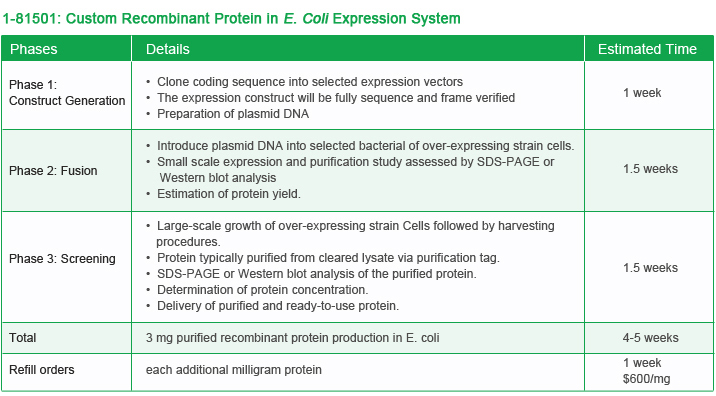 Bacterial Protein Expression System is the most common and economical solution to expressing a protein. Over the years, CHI Scientific has developed proprietary technologies to various proteins. With our Opti-Codon™ technology, our overall success rate in this category of orders is at >90% which is well above the industry standard.